One year old shoots often go pretty well. I don’t want to jinx myself, but there’s a few reasons they seem to really work well. At around 1, a baby is more independent and can entertain themself at least for a little while. And they are not yet at an age where they have a lot of attitude and push back. So when I turn up with my camera, most of them are eager to play with me and my lens. Table Rock Beach is a very well known local beach which is tucked away in South Laguna Beach. There’s plenty of sand in a deep cove with homes high above. Not to mention, large rocks of a variety of sizes and shapes which provide an excellent backdrop for any type of photo session. 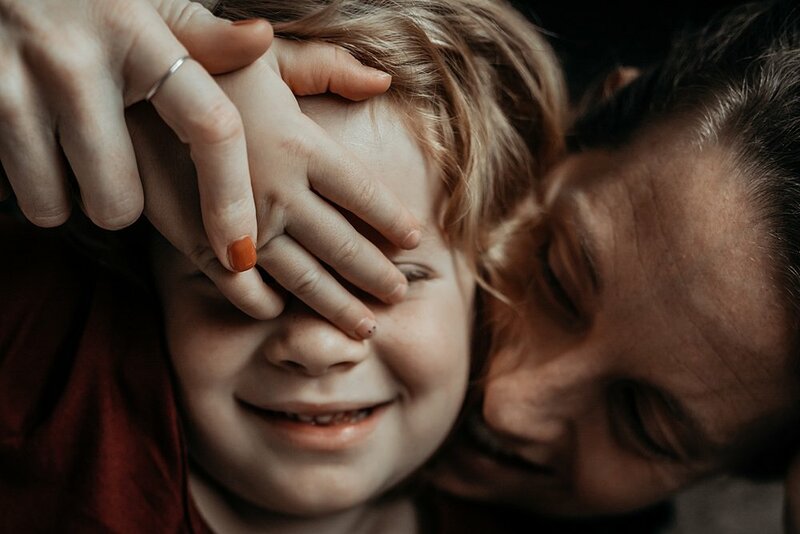 Choosing a location for your family photos is an important decision. As the years progress, these are the images that you will look back on that hold your family history. 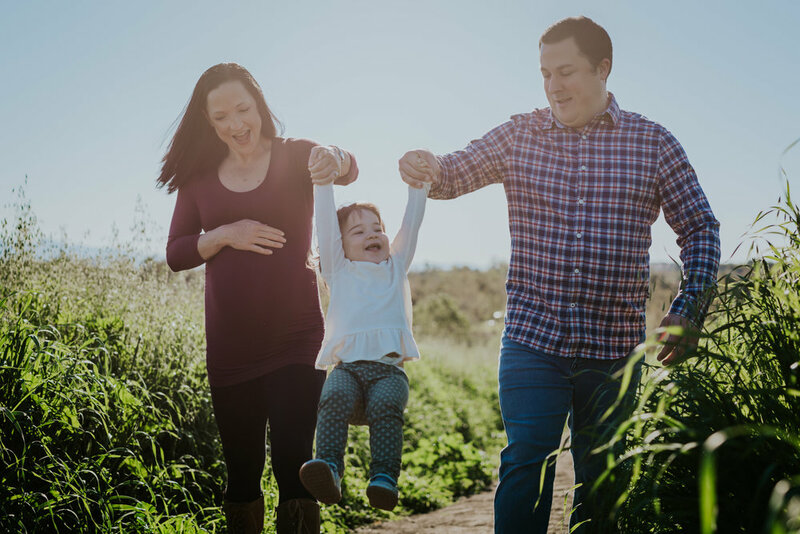 Over a series of blogposts, I discuss great outdoor locations for family photos in Orange County, California. 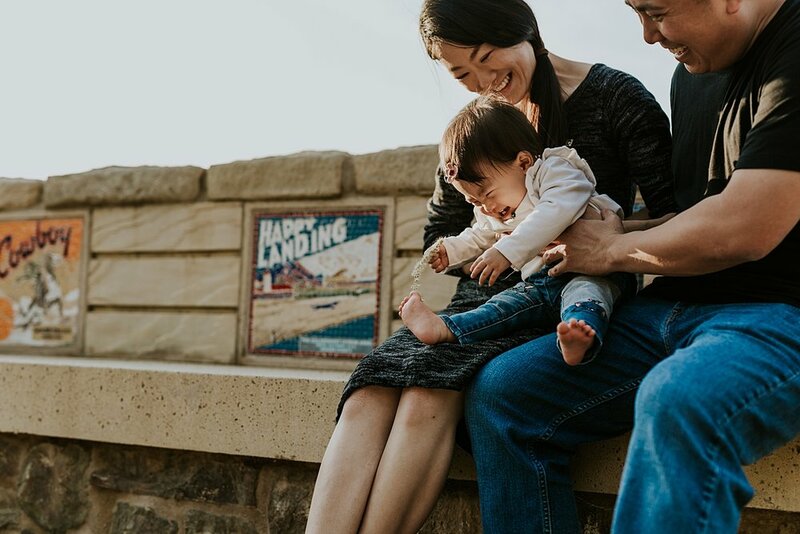 While there are a number of factors to consider when thinking about your family photo session, one word often comes to my mind: location, location, location!